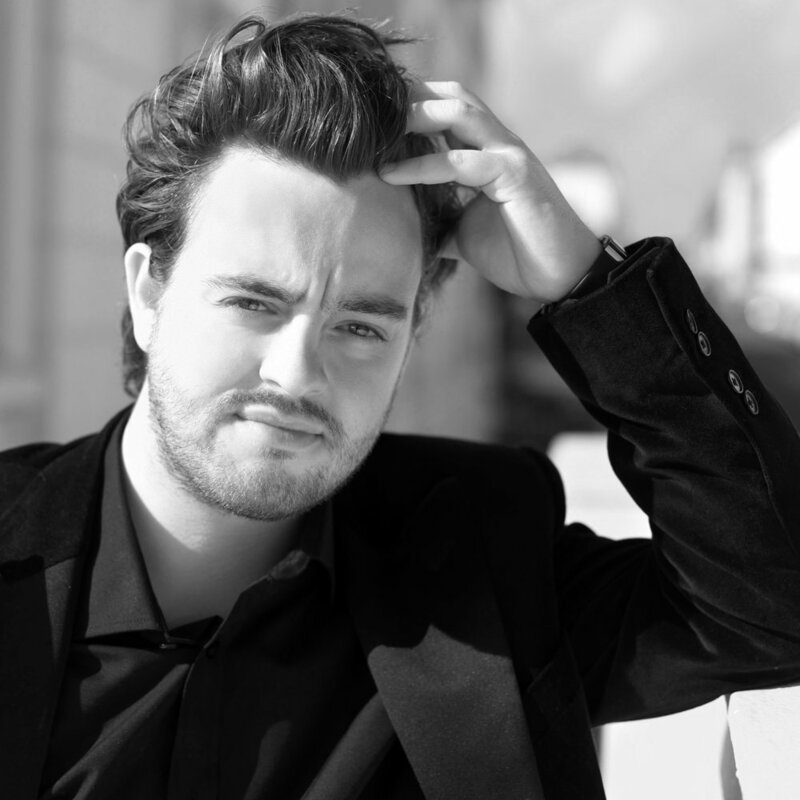 Acclaimed tenor Ben Johnson represented England in BBC Cardiff Singer of the World 2013 and won the Audience Prize. A former BBC Radio 3 New Generation Artist and 2008 winner of the Kathleen Ferrier Award, Johnson was formerly an English National Opera Harewood Artist and a Wigmore Hall Emerging Talent. Passionate about the all areas of performance, his career encompasses the concert repertoire, opera and recital as well as conducting and artistic direction. He is the Founder and Chief Conductor of the Southrepps Sinfonia as well as joint Artisitc Director of the Southrepps Classical Music Festival. He is a professor of singing at the Royal Academy of Music in London. Recent operatic highlights include Eisenstein in Die Fledermaus for Opera Holland Park, a celebrated run as Alfredo La traviata in a new production, and subsequent revival, by Peter Konwitschny, Tamino in a new production of The Magic Flute by Simon McBurney, and Nemorino The Elixir of Love, all for ENO; Don Ottavio for Glyndebourne Festival Opera, ENO and Opéra National de Bordeaux, Lysander in Britten a A Midsummer Night's Dream for Bergen National Opera, Oronte Alcina in a concert tour with The English Concert, Bénédict Béatrice et Bénédict for Chelsea Opera Group, Carlo Giovanna d'Arco for Buxton Festival Opera, Novice in Michael Grandage's production of Billy Budd at Glyndebourne, Copland's The Tender Land at Opéra de Lyon and productions for Scottish Opera and the Classical Opera Company.